The vessel ONRUST in Tilbury Docks. 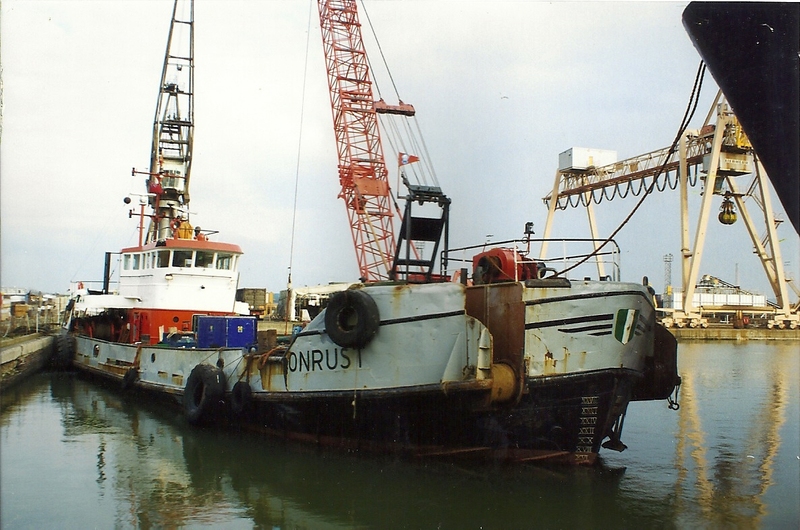 This vessel is now based in Zealand in Holland. She has been converted into a 150 passenger pleasure boat. You can see more on http://www.ms-onrust.nl%20.